Sought after North Leeds loc. 5 beds., large family bathroom. Train st., & airport closeby. A rare and exciting opportunity! Hardisty Prestige are pleased to bring to market this impressive and commanding, spacious detached family home in one of the most highly sought after positions in North Leeds! 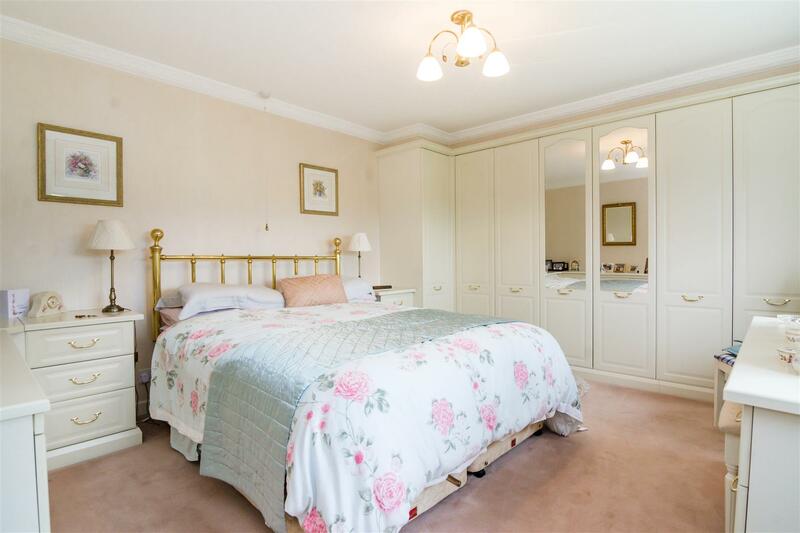 Offering generous accommodation with well balanced reception rooms complementing the five bedrooms and two bathrooms. Well cared for and ready to move into yet with the opportunity for one to add ones own influence with huge future potentia!. A large frontage provides excellent kerb appeal and generous parking, detached double garage and mature garden. The rear garden backs onto fields and is a lovely size family garden which also extends to the side. Situated close to Horsforth's amenities, highly regarded schooling and with excellent transport links to Leeds, Bradford, Harrogate and York, this property is also ideal for those needing to commute with the train station and Leeds Bradford International Airport a short drive away. 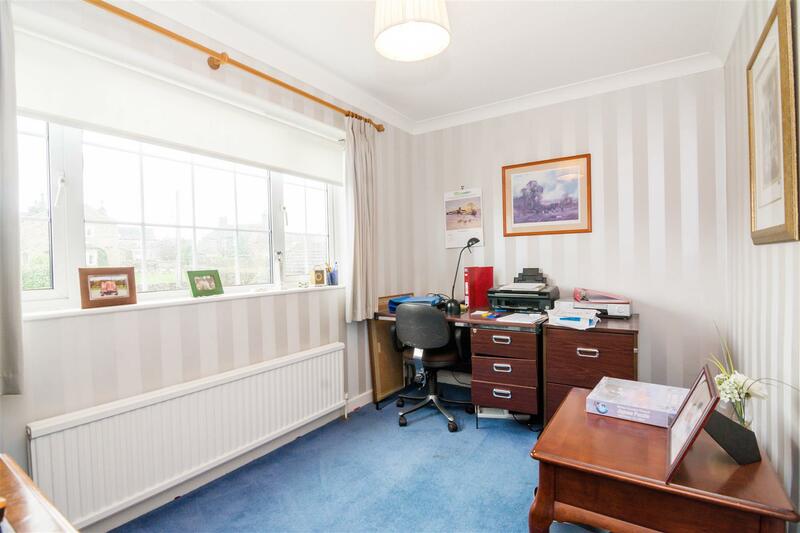 Offering three reception rooms. recent high gloss fitted breakfast kitchen, utility and guest WC and the five bedrooms, four of which have fitted furniture and large four piece family bathroom, this family home ticks so many boxes, yet offers fantastic scope too, if required. Early viewing a must - so much on offer in such a sought after location! With a modern two piece suite - essential for a busy family home and fully tiled. A lovely, large reception room with feature cream fireplace housing a Living Flame coal effect gas fire sat on a marble hearth. Triplel aspect to the front, rear and side elevations - a light and airy space with pleasant aspect over both the front and rear gardens. A really versatile room - great for children to play or maybe use as a study.home office with sliding patio doors out to the rear garden! Again, a good size space overlooking the rear garden with character ceiling coving and picture rail. There is scope, if required, to integrate into the kitchen to create an impressive family dining kitchen. A really useful space - providing useful storage with shelving. 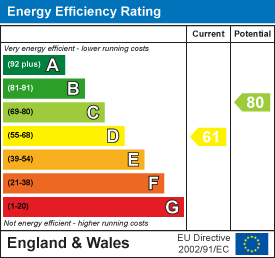 The boiler is housed here - could be a utility room or form part of a large dining kitchen. A generous double bedroom with modern decor scheme, fitted furniture and what a view!!!! 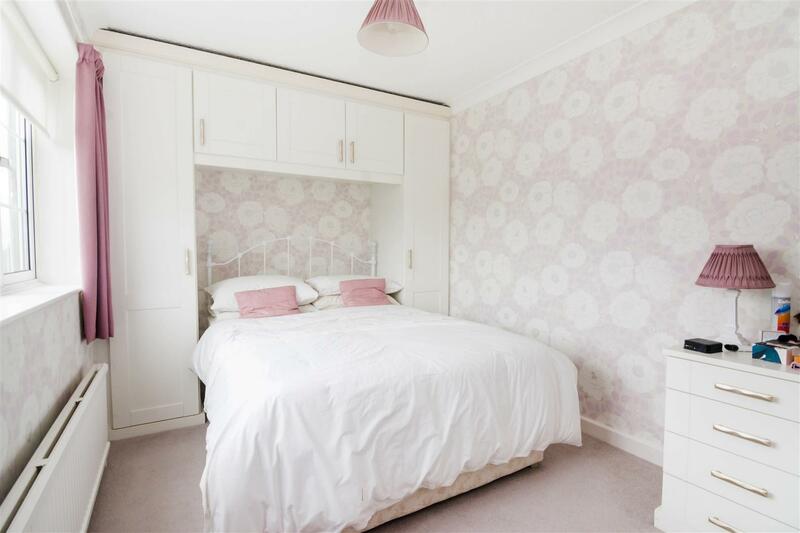 A further double bedroom with quality fitted furniture and pleasant aspect over the front garden. A comfortable double at the rear of the house, so lovely and quiet with fitted furniture and that fabulous view over fields and woodland. 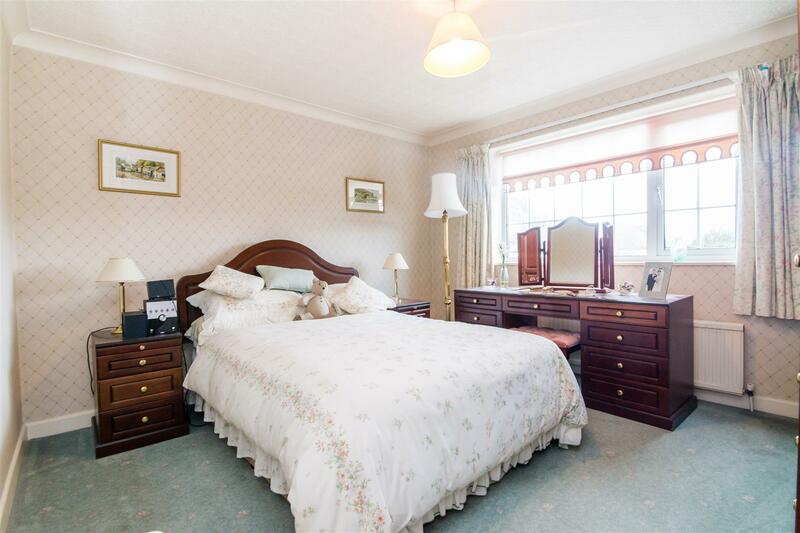 An impressive fourth bedroom - a good size double room with fitted furniture and window to the front elevation. A large single, nursery or maybe a study with pleasant outlook over the front garden. What a great size family bathroom! Incorporates a four piece suite with a pedestal wash hand basin, WC, bath and separate shower. Fully tiled with window to the side. The lengthy driveway provides ample parking and there is a mature, well stocked garden to the front too. The rear garden is so impressive, a real feature - it's large, level and fully enclosed and safe so great for the family. The garden also offers excellent privacy. There is a garden to the side which is deceptively spacious too and there is also a garden shed. 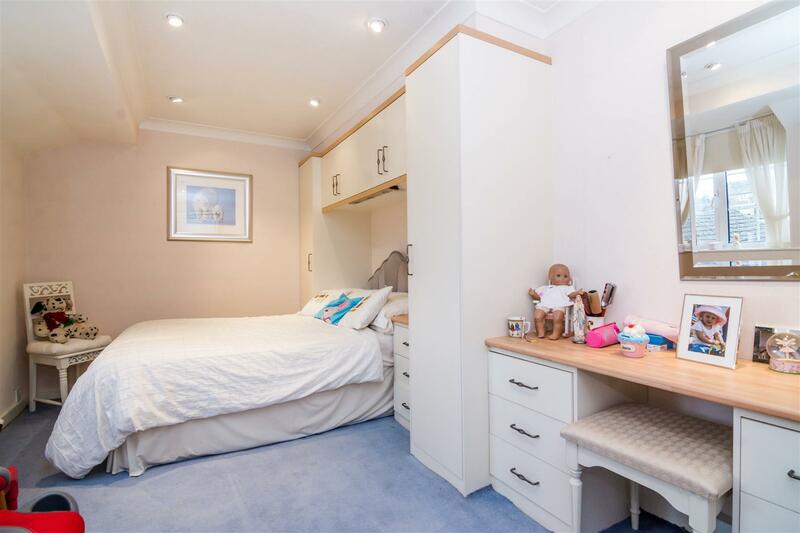 A large, well built, detached double garage with up and over doors, power and light. Hardisty Brothers Limited Trading as Hardisty & Co.